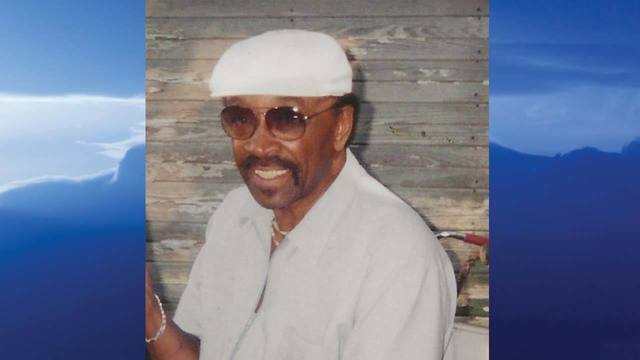 YOUNGSTOWN, Ohio (MyValleyTributes) - There will be a funeral service at 12:00 p.m. on Friday, April 19, at the Conley & Vanden Berg Funeral Home, 75 E Midlothian Boulevard, Youngstown, celebrating the life of James Magby, Jr., 92, who passed away Friday, April 12, 2019 at Ohio Living Park Vista. Mr. Magby was born January 8, 1927 in Tupelo Mississippi, the son of the late James Magby and Loretta Sims Magby Trice. He resided in the Youngstown area since 1971. James was an employee at General Motors in Lordstown for 36 years and retired in 1993. He was very business oriented; he owned and operated Magby's Pool Room a Restaurant and Barbershop. James was a CB radio enthusiast, his handle was the Buckeye Preacher Man. Mr. Magby is survived by his daughters, Theresa Johnson of Warren and Pamela Magby of Youngstown; sons, Ronald Magby and Reginald Magby, both of Youngstown and Eric Corley of California; brother, John (Patricia) Trice of Youngstown; 18 grandchildren, 13 great-grandchildren and a host of nieces and nephews. Besides his parents, James was preceded in death by two sons, James Magby III and Richard Maurice Magby; brother, Clifford Trice and his wife, Joyce Lee Brown Magby. Family and friends may call on Friday, April 19 from 11:00 a.m. - 12:00 p.m. at the Conley & Vanden Berg Funeral Home. Burial will take place at Tod Homestead Cemetery immediately following services. Family and friends may view this tribute and share condolences to the Magby family at www.conleyfh.com. A television tribute will air Thursday, April 18 at the following approximate times: 6:41 a.m. WYTV and 8:41 a.m. MyYTV and 9:58 a.m. on FOX plus two additional spots throughout the day.